There are two strands to my work as an author: ghostwriting/co-writing and popular history. My publisher clients tell me I’m able to get the best out of my subjects, I’m unusually quick and I deliver exceptionally tight, clean, readable copy. 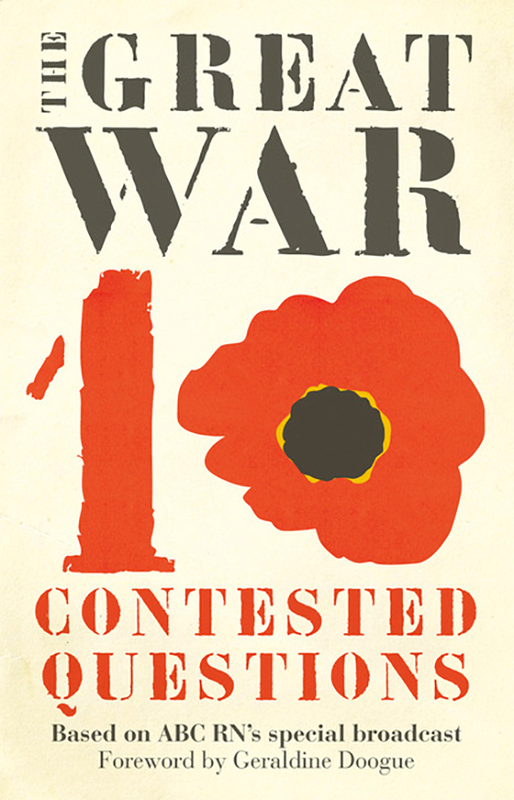 The history strand of my work is represented by The Great War: 10 Contested Questions (ABC Books; 2015) and the action-packed 2014 release called Missions Impossible: Extraordinary Stories of Daring and Courage in the US (Firefly Books), Missions Impossible: History’s Most Daring Moments in the UK (The History Press) and History’s Most Daring Moments in Australia (Allen & Unwin). Click any cover for an enlarged view. “It’s been a summer littered with books released by former cricketers. 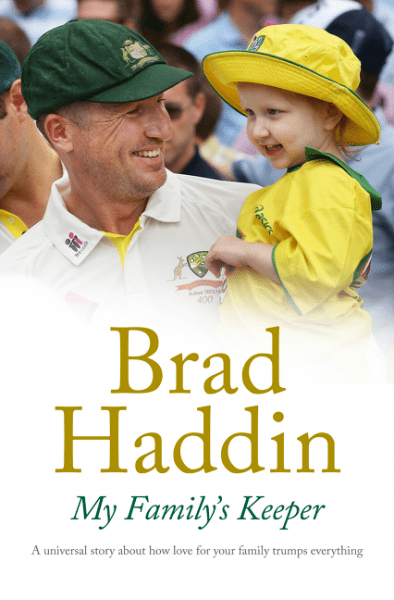 Some … have made plenty of headlines but none are as absorbing as Brad Haddin’s new release My Family’s Keeper” – The Sydney Morning Herald. It was a privilege to help Australian Test cricketer Brad Haddin tell this deeply personal story. Making his first-class debut at just 15, he fought long and hard to claim a place in the national team, finally getting his Baggy Green at age 30. Yet when daughter Mia was diagnosed with a rare and aggressive cancer at just 16 months, Brad unhesitatingly stepped away from the game. Only when Mia was on the road to recovery did he turn his attention back to cricket, pushing himself to the limits to not just reclaim his spot as the Australian wicketkeeper but be entrusted with the vice-captaincy. 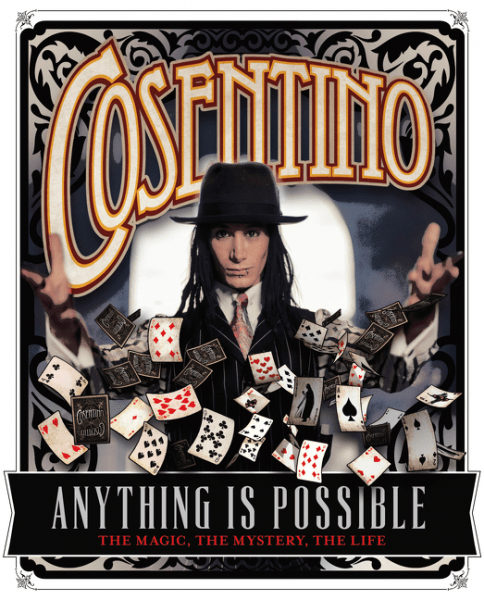 The man who is now Australia’s premier magician, illusionist and escapologist, whose TV specials have been shown in 40 countries and who has been acclaimed by his peers as ‘International Magician of the Year’, was a cripplingly shy 12-year-old who could barely read until magic opened up his world. 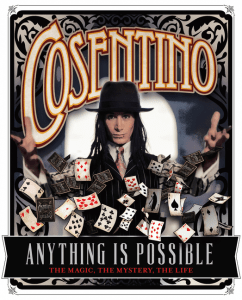 Years of sacrifice, hard work, persistence and unwavering family support went into Cos’s rise to the top, making his an uplifting and compelling story for anyone who ever dreamed of achieving the impossible. I was honoured that the piece I wrote as a cover story for Cosmos magazine on the genetic analysis of working dog behavioural traits was chosen for inclusion in this prestigious publication. 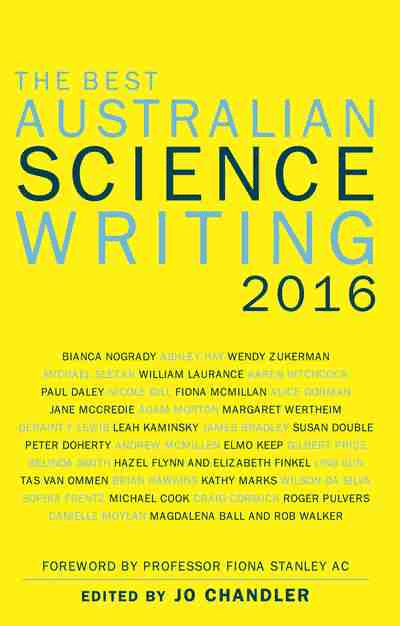 As the publisher’s blurb puts it: “Now in its sixth year, The Best Australian Science Writing 2016 brings together knowledge and insights from Australia’s brightest thinkers as they explore the intricacies of the world around us. 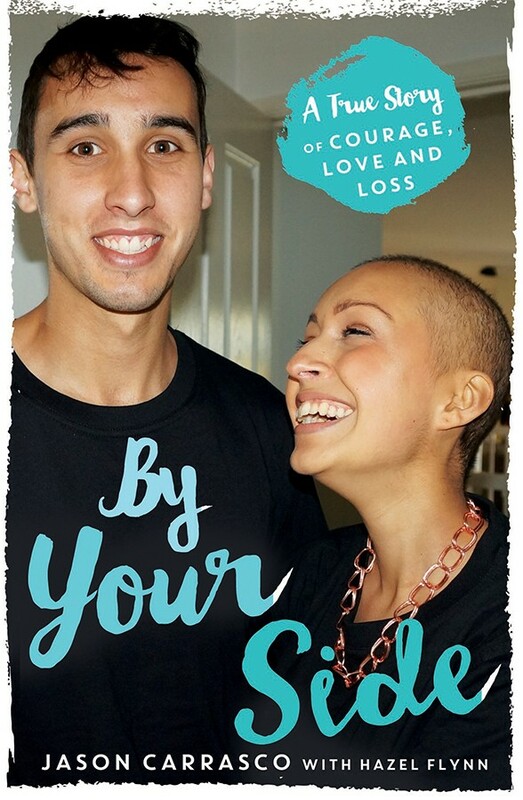 In naming it as their non-fiction “Pick of the Week”, The Age and The Sydney Morning Herald described this memoir of two teens with cancer as “deeply moving”. At 15 Cass Nascimento was so beautiful she left boys tongue-tied. But her beauty was more than skin-deep: she was a sunny, generous force of nature. When Jason Carrasco was diagnosed with fast-spreading cancer at age 18 he feared the worst. Then came Cass. As terrible as Jason’s ordeal was, Cass had already endured far worse, after being diagnosed with a malignant brain tumour at just 16. She knew all too well how isolating it is to be a teenager whose future has been ripped away and was determined Jason would never have to feel alone. With her support, Jason made it through and was declared cancer-free, but fate had a terrible twist in store. An unwanted little black puppy changed Steve Austin’s life. As well as providing much-needed companionship for the teenager, Sooty proved a keen training partner, enabling Steve to discover his gift for working with animals. 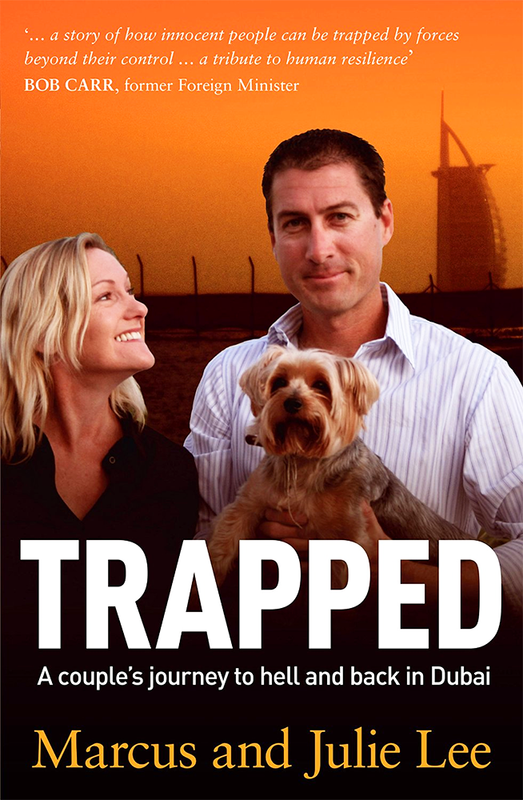 The book chronicles Steve’s life as a trainer of many dogs, one special cat and the odd sea lion, including setting up and running Australia’s national quarantine sniffer dog program, training animals for TV and live shows and, what has become his life’s work, training conservation dogs. These amazing animals successfully completed the world’s largest single conservation project in the rescue of Macquarie Island, as well as protecting vulnerable native wildlife around the country. 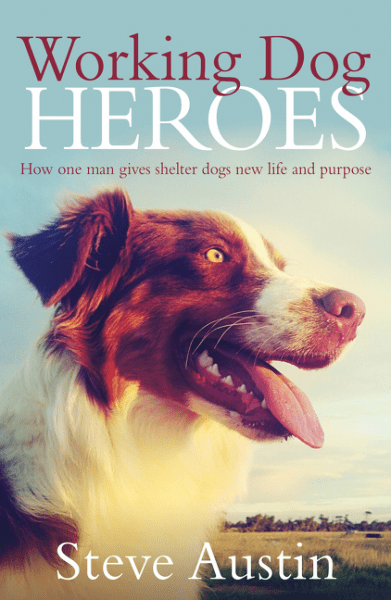 Completing the circle is Steve’s involvement in the Young Diggers program, where dogs rescued from animal shelters change the lives of prisoners and former service personnel: a very special win/win/win. This yarn-packed memoir includes countless valuable insights about our canine companions. Did you know that 1.4 million Indians signed up to serve in World War I and an estimated two million Africans were used as labour by the imperial combatants? Why has history overlooked them? Did you know that Marie Curie rigged up her own x-ray van and drove it to the front lines, only to be met with hostility from male surgeons? Even now, a century on, so much about World War I remains little known or subject to contention. This expanded adaptation of the ABC Radio National 10-part series explores these fascinating topics and more through the views of expert historians from around the world. 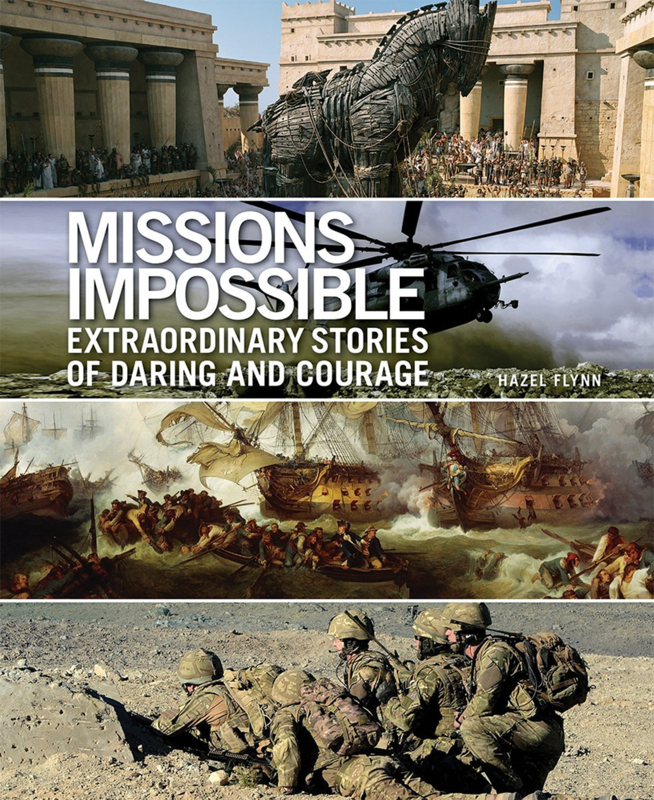 From the Siege of Troy to the hunt for Bin Laden, this is a fascinating, factual, illustrated account of 105 incredible acts of bravery, courage and derring-do throughout history. 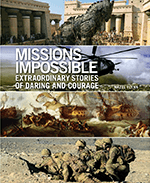 It was chosen for inclusion by book clubs including the Library of Science (formerly Scientific American) Book Club, the Military Book Club and the Doubleday Book Club. It includes more than 300 photographs, maps and illustrations. 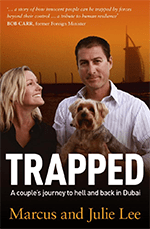 In 2006 Marcus Lee moved to booming Dubai with his wife, Julie, to take up what seemed like an exciting job on the world’s largest property development. But with the end of his contract in sight, Marcus was arrested without warning and falsely accused of a crime. Imprisoned in solitary confinement for two months, he spent another five months in the hell of a Middle Eastern jail without being charged. Two more months in prison followed before he was bailed, then he and Julie began the desperate process of clearing his name. Despite having done nothing wrong (and having proved it in court twice), they lost five years of their life and almost everything they had worked for. Only love and the hunger for justice saw them survive to tell their incredible story. 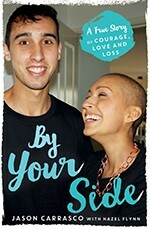 A moving, compelling and ultimately uplifting account of a young woman’s journey from victim to survivor. Escaping from a violent and unhappy relationship was just the first step for Lani – after that, she had to brave the courts, the police, and her community. Having found her strength she would not be intimidated. She stood up, determined to bring her abuser to justice, and saw him receive the longest sentence handed down in Australia to that point for what he had done to her. She has become a role model, educator and inspiration to women everywhere. This is an intimate, beautiful biography of an extraordinary woman. 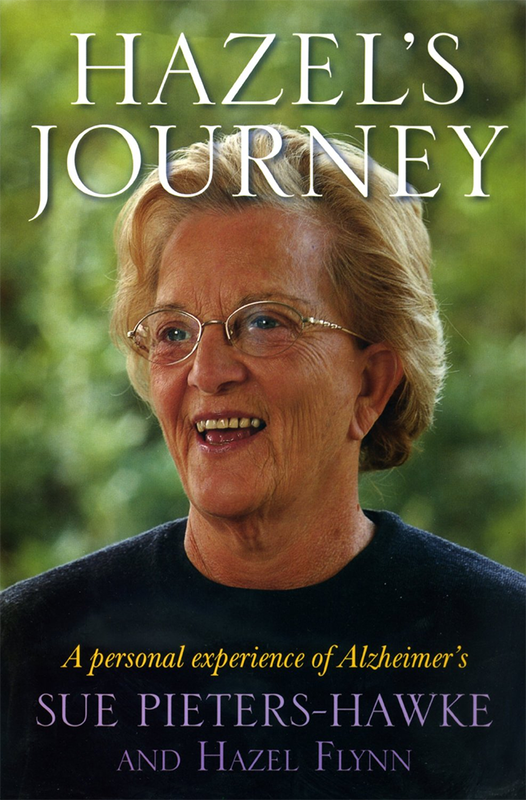 Candid, revealing and fascinating, it explores Hazel’s life from girlhood to National Living Treasure status, and her experience of Alzheimer’s disease in her final years. 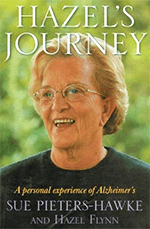 As frank as the beloved former Prime Minister’s wife and tireless campaigner was herself, it provides the insider story of how she navigated personal challenges and profound social change, and emerged a strong, happy, independent woman. 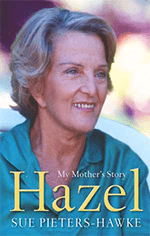 The story of Hazel’s life from the end of her marriage to former PM Bob Hawke and the joy she eventually found in her independent freedom to the early signs of what would prove to be Alzheimer’s, the blow of diagnosis, the fear and the anger, the decision to go public, the gentle happiness Hazel achieved and the huge change of attitude her candour triggered. The book debuted at No. 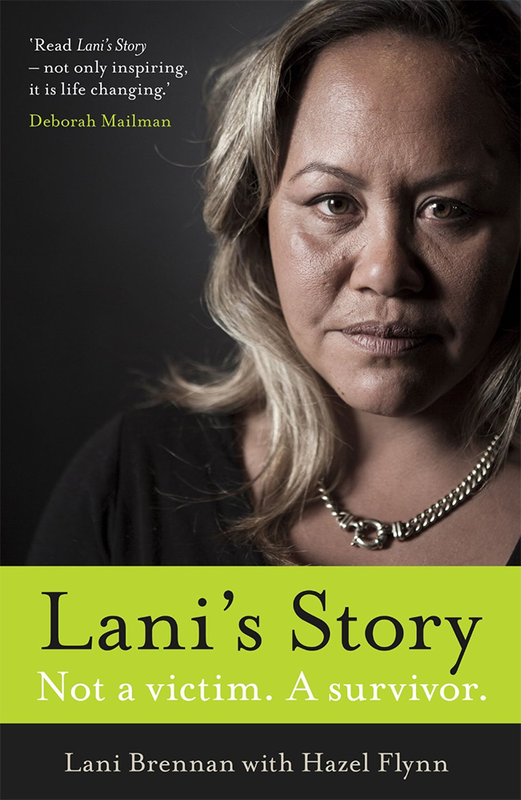 7 in the national bestseller list and was shortlisted in the Non-Fiction category of the national Human Rights Awards.